16 | August | 2012 | Plan. Shop. Eat. Live. 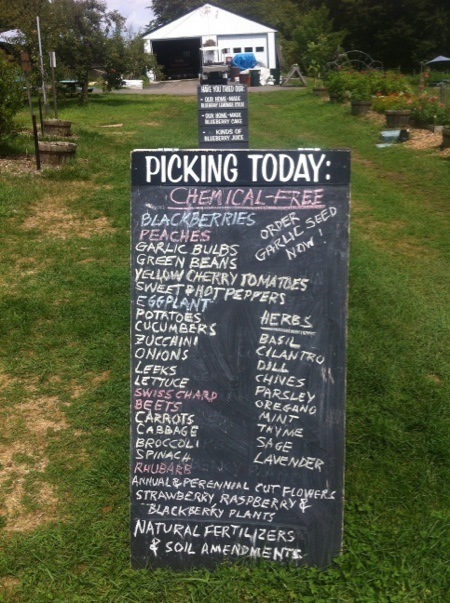 Early this week, I had a day free and did some search online to find an organic pick-your-own farm. The goal was to go get some organic blue berries and get some exercise at the same time. I found a Pick Your Own farm in Stratham, New Hampshire, about an hour from Boston. Normally, on a day off, I spend it at the beach but I wanted to incorporate some movement and exercise into my day. So, off I went. I brought my two nephews with me. 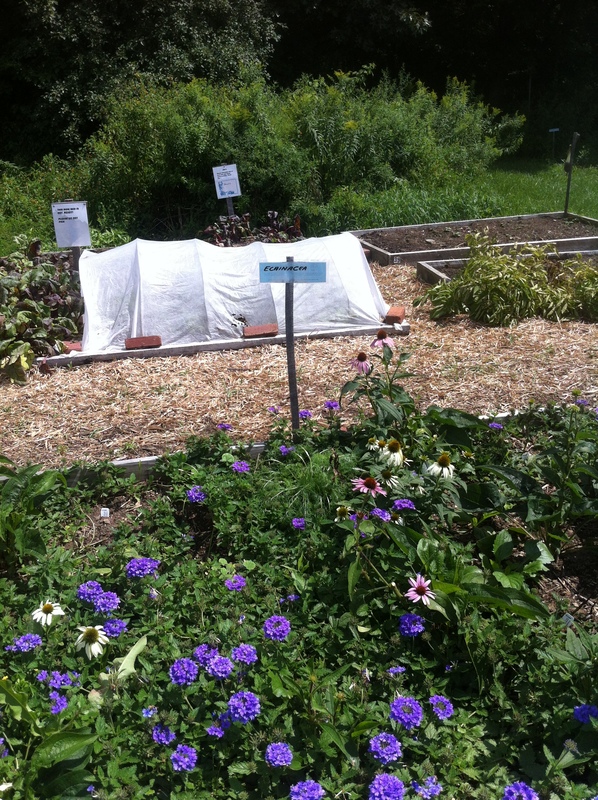 BlueBerry Bay Farm is a family centered Pick Your Own farm with tons of different types of crops. It was impressive to see how diverse the products were and all within a comfortable distance of one another. It was really cool. 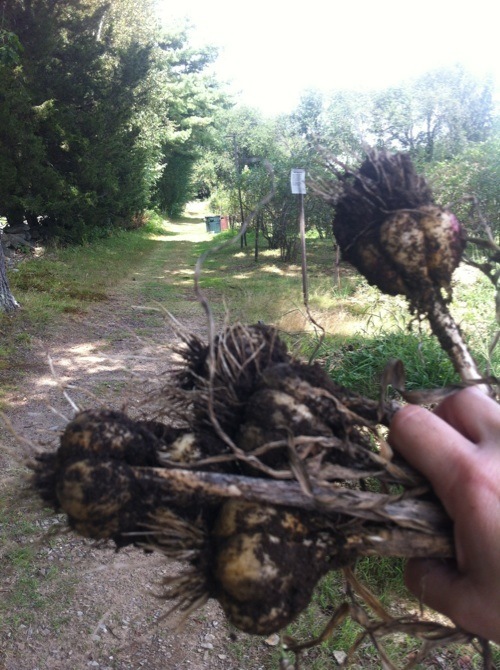 This is some of the garlic that we picked. 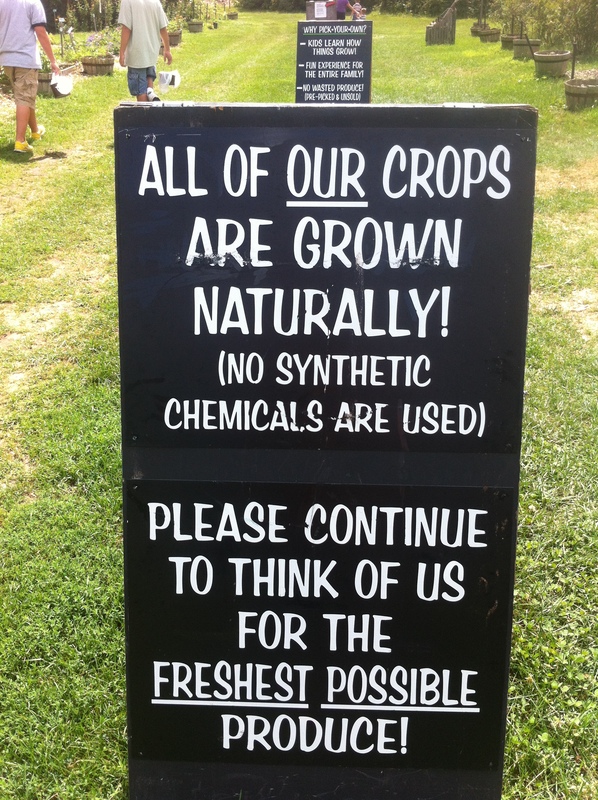 The farm is chemical free and uses no synthesized chemicals to grow. The majority of the land was taken up by blue berry bushes but we made our way around and picked fresh garlic (that was a treat! 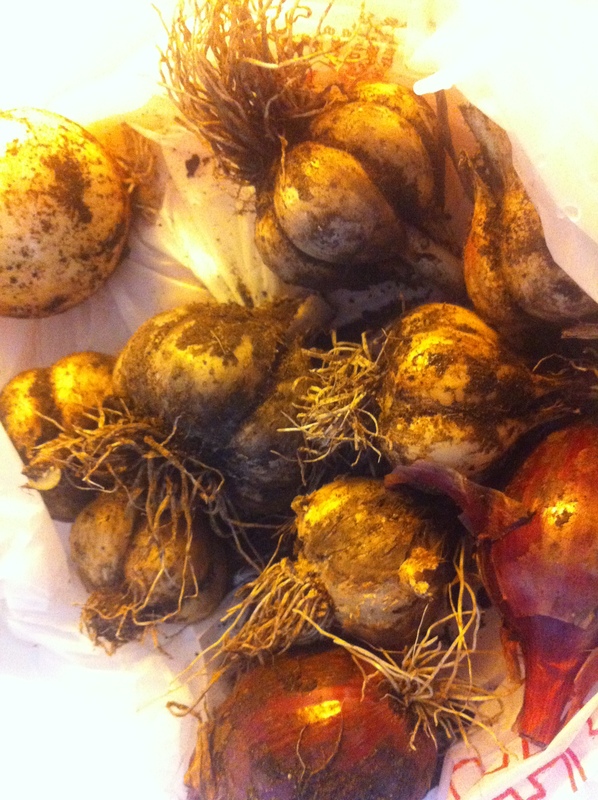 ), red onions, sweet white onions, and also got to see tons of different types of flowers and vegetables. The great thing was that it was a really comfortable and casual environment and had hanging jars to catch flies and other pests. There were signs all around that stated that the farm was working with the University of New Hampshire Cooperative Extension to try out different types of insect traps. The owners really cared about trying to find alternative types of pest control. a tablespoon of turmeric, extra virgin olive oil (a few tablespoons), juice of one fresh lemon, a few drops of balsamic vinegar. great topper for the spinach salad. If you’re trying to fit in more garlic, this is a great place to add it. Finely chopped fresh organic garlic can be added. 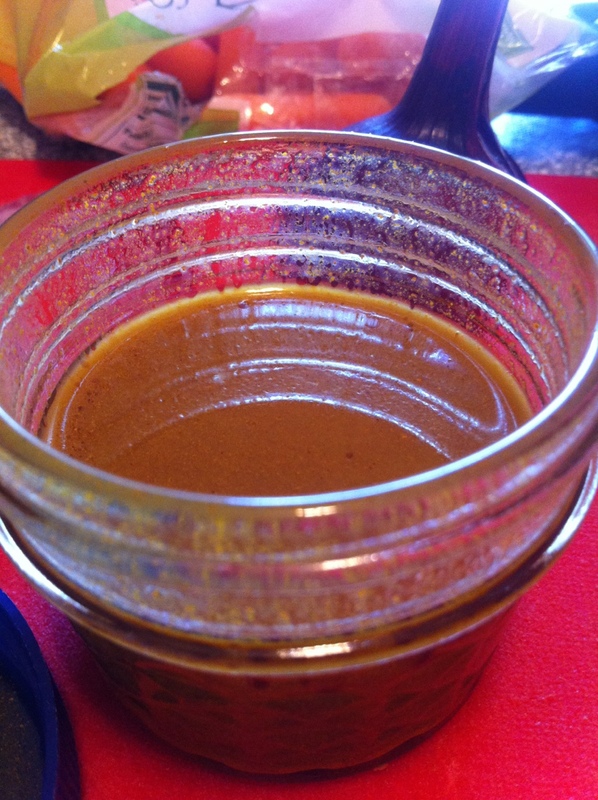 And this dressing rivals any store bought dressing by far!